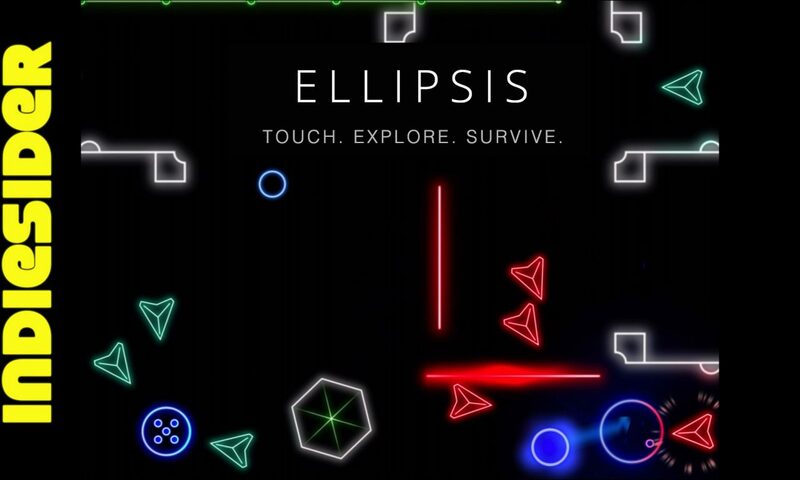 Ellipsis for iOS is a top-down action game in the style of Geometry Wars and Crystal Quest. Collect all the nuclei from a level while avoiding obstacles and enemies intent on your destruction! The bright neon colors, intuitive interface, and complete lack of text or HUD makes for an intense, concentrated gameplay experience. Ellipsis is the first game from Salmi Games, represented in this week's podcast by founder Yacine Salmi. 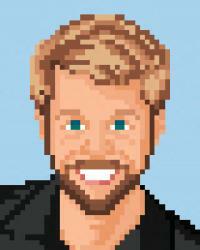 We discuss how the game's name represents all that was omitted during the design process; the difference in difficulty between being "hard" and "fair"; how the game's controls might work on tvOS, and how in-app purchases (IAPs) might be implemented in a way that wouldn't drive players away; the studio's effective Facebook marketing leading up to the game's release; and how creating Ellipsis might've been a different experience at the studio members' former workplaces of Sony, Electronic Arts, and Havok. Full disclosure: a review copy of this game was supplied to me by the developer. Posted On Feb 11, 2016 in IndieSider with 0 Comments.